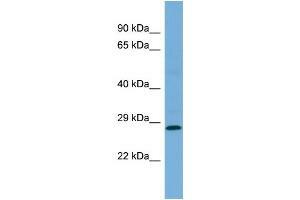 Characteristics This is a rabbit polyclonal antibody against MED19. It was validated on Western Blot. Background MED19 is a component of the Mediator complex, which is a coactivator for DNA-binding factors that activate transcription via RNA polymerase II .